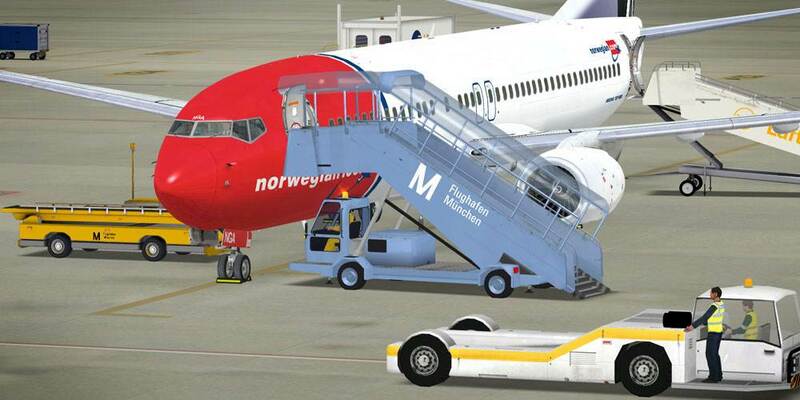 A best selling addon that extensively simulates airport ground operations. 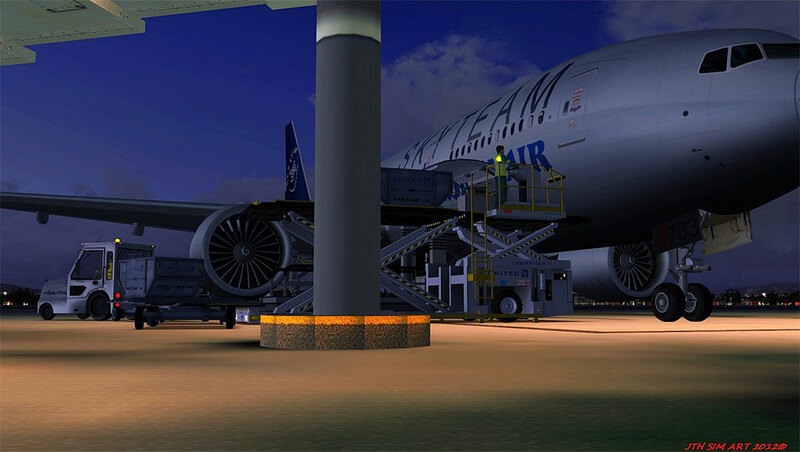 GSX, Ground Services for FSX it's a revolutionary new product that extensively simulates airport ground operations such as Marshalling, Catering, Boarding/Deboarding of passengers and Baggages, Stairs, Refueling vehicles, Pushback with realistic behavior, Folllow Me cars, Docking System and more, all featuring many native FSX animations and believable human characters. 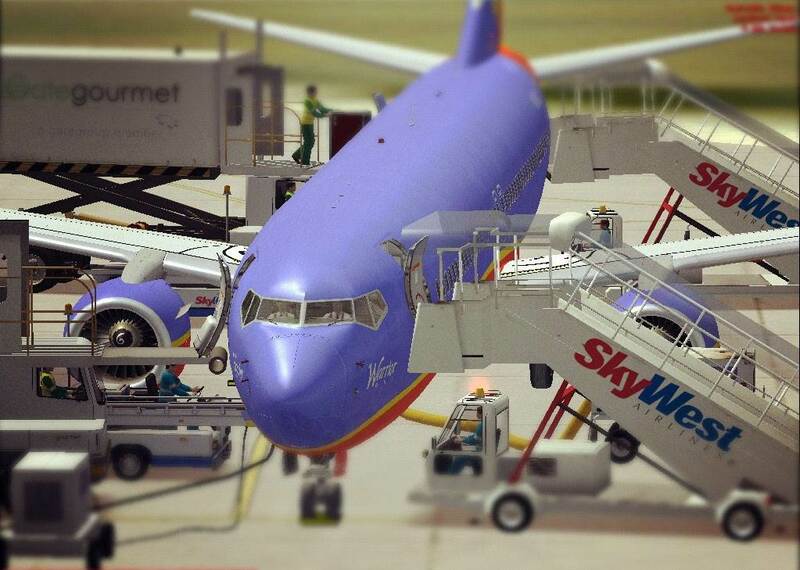 GSX works at all FSX airports. Icing conditions detection more realistic, now based on Temperature + Dew Point. Deicing pads added to Zurich and O'Hare. 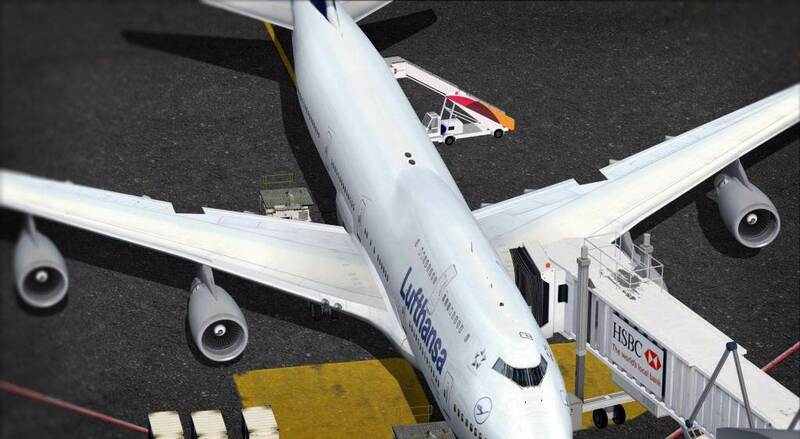 Refueling starts by filling wings tanks first, then the central ones and finally externals. Preset Fuel quantities indicated in USGAL and Lb/Kg (depending on International settings). 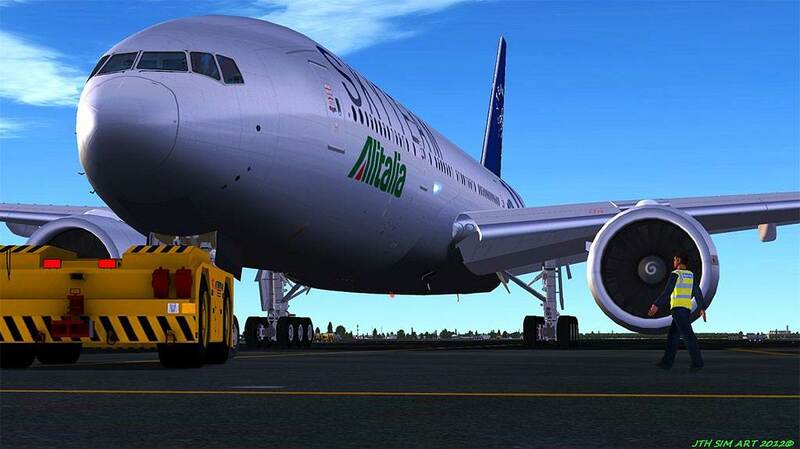 Automatic detection of 3rd party progressive refuel simulation made optional in GSX - Settings. 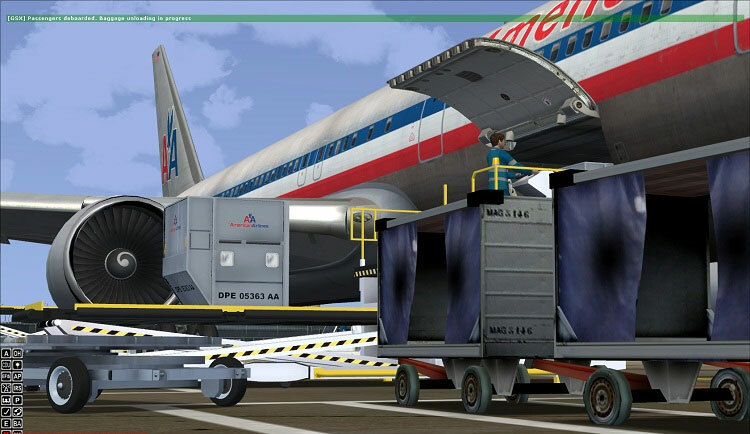 Support for Prepar3D 3.4.22 (Hotfix 3). 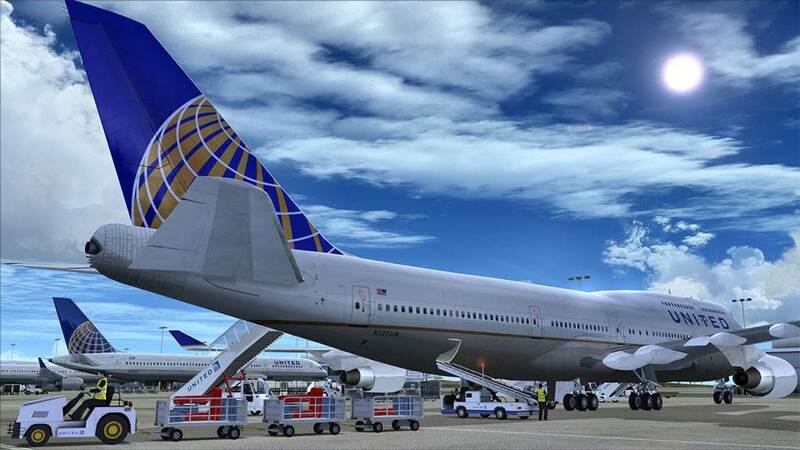 Support for the PMDG 747-400 V3. 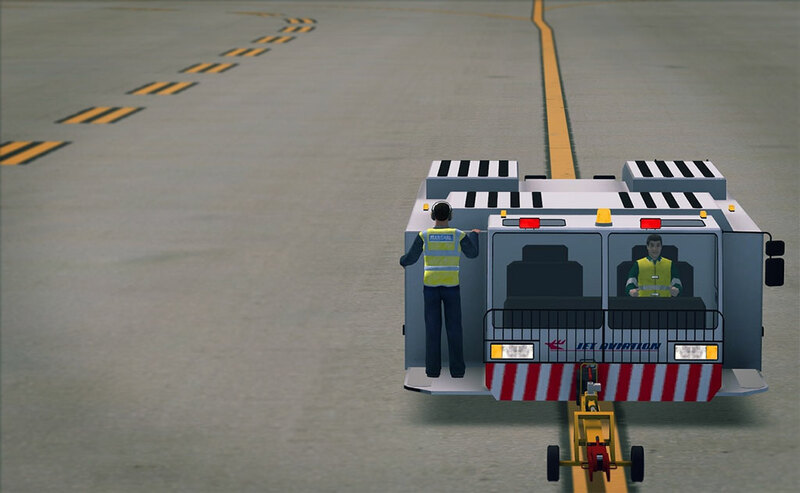 Airplane Configuration: Don't display traffic cones if engine z < -100 meters. Used by the Concorde. 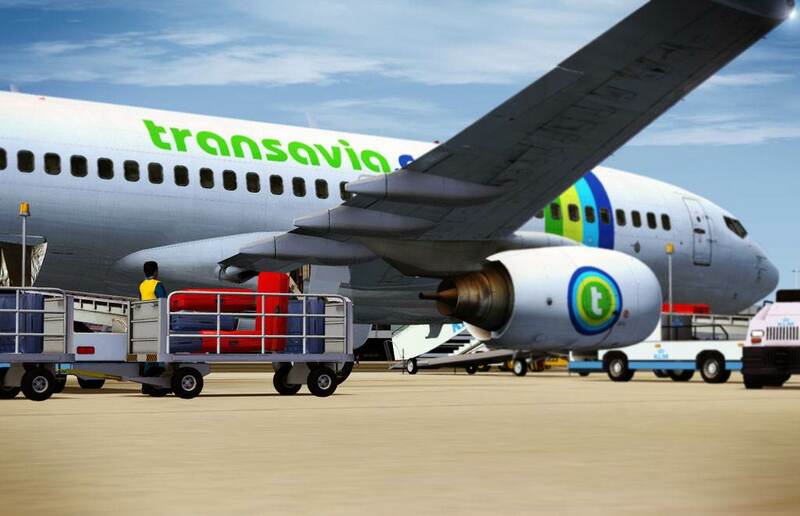 New Ground Operators added: Aegean, Air Asia, Brussels South Charleroi, EVA Air. REQUIRES Downloading the Vehicles Update or the Full GSX Installer. 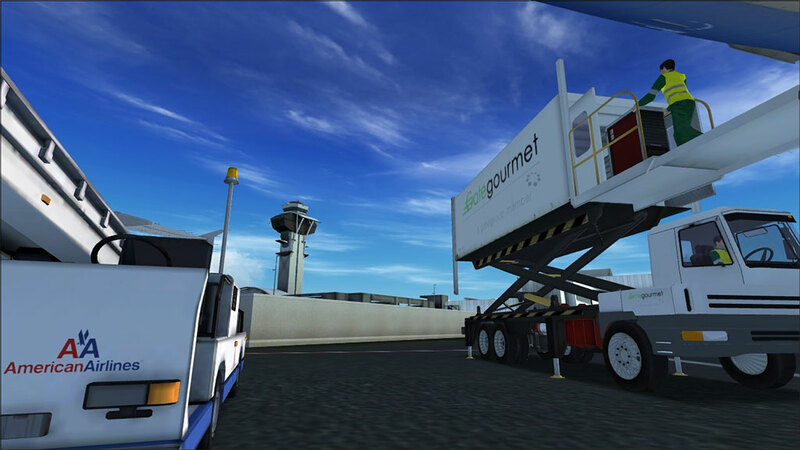 More precise collision detection at KMEM. Bugfix: Refueling not stopping anymore when quantity requested exceeded the tanker capacity and the "Multiple Trips" option was disabled. Bugfix: Random operators appearing when parking has no codes. 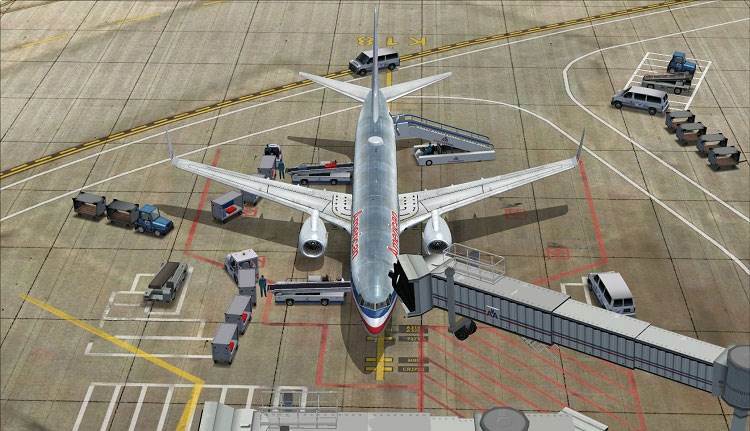 Bugfix: Progressive refueling requested by custom aircraft system, activated only if aircraft is parked.